With 5+ years experience as a Production Assistant and Customer Service representative, as well as 3+ years as a live entertainment Production Manager and Organizational Lead, I know I would make an excellent addition to your crew! I have been praised as a fast learner, able to take directions, and capable of working efficiently & independently - as well as work well within a dynamic team environment. I would be more than happy to send references or testimonials to my previous work. 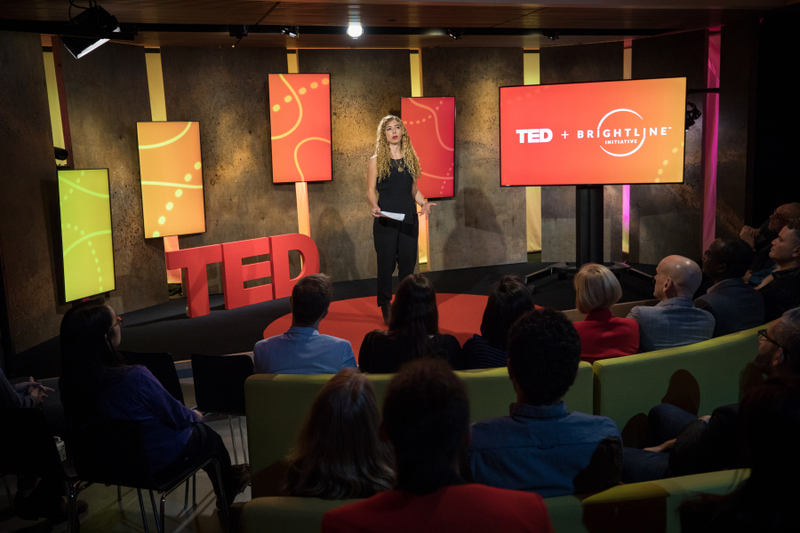 Currently working as a PA for TED Talks NYC Headquarters under Laurie House (Video Production Manager) and Tim Aumiller (House Manager) for their 2017 & 2018 in-house events. I provide administrative and organizational support to senior production staff prior to, during and after production. I also assist in all areas of production, including but not limited to: Unloading/loading necessary production equipment, running errands, escorting speakers to and from the staging area, assisting with crowd control, handling and distributing paperwork, helping to set up/strike set pieces and lighting equipment, and maintaining lines of communication between vital production departments. 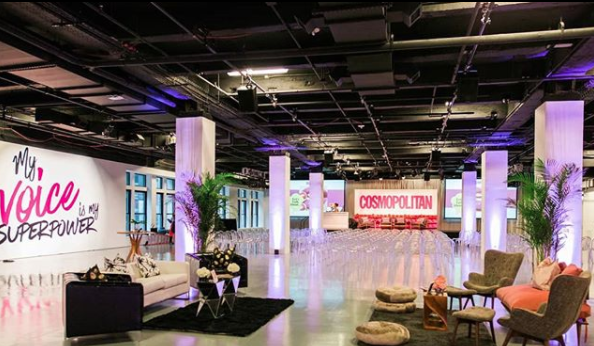 I have also been working with AGENC under Allison Kenney as PA staff for various events such as the Cosmopolitan + BareMinerals Times Square live campaign, and the Cosmopolitan Magazine “Let’s Talk About It” NYC conference. As an Art & Design PA I have continued to develop skills in communication, organization, quick adaptability and troubleshooting for any issues that come about both before and during production. Skills honed working for AGENC include working calmly and efficiently under pressure, as well as the ability to take direction and work independently as needed. I am owner and creator of VVP, an independent filmmaking company dedicated to creating beautiful cinematic adaptations of classic Elizabethan and Jacobean era plays. Combining skills as Producer, PM, and Actor-Combatant; my work for VVP showcases my ability to self-produce through crowdfunding, budgeting, and sourcing unique resources from my extensive network of actors, fighters, and filmmakers. Culminating in the creation of our first pilot episode for "Tamburlaine the Great"
· Chasing Taste, feature film; Poets, short; This is Dating (in 30 secs), short.